Ready for another week of Weird Stuff Wednesday? We have an awesome lineup this week featuring a 1957 BMW Isetta with a mini bar trailer, a colorful and camouflaged Chrysler Newport, and a powerful 1923 Chevrolet Street Rod. 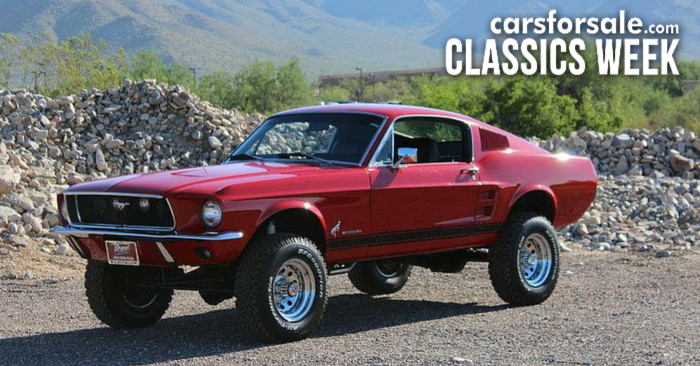 With over 2 million vehicles on Carsforsale.com, you can find almost any vehicle imaginable. So sit back, relax, and enjoy this edition of Weird Stuff Wednesday. 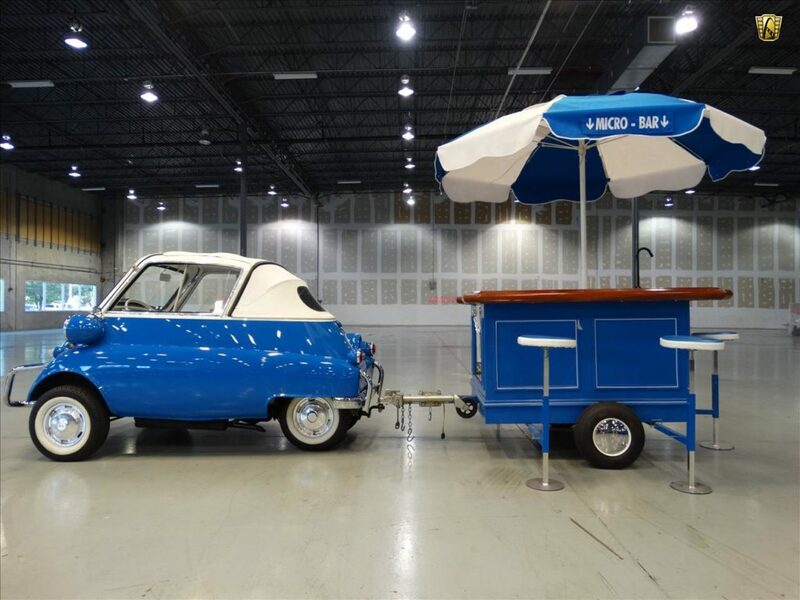 As if the BMW Isetta wasn’t cute enough on its own, this 1957 BMW Isetta has a micro-bar trailer. Whether you want to use this as a marketing tool for your business, or hope to take the party with you wherever you go, you’ll attract a lot of attention with this ride. 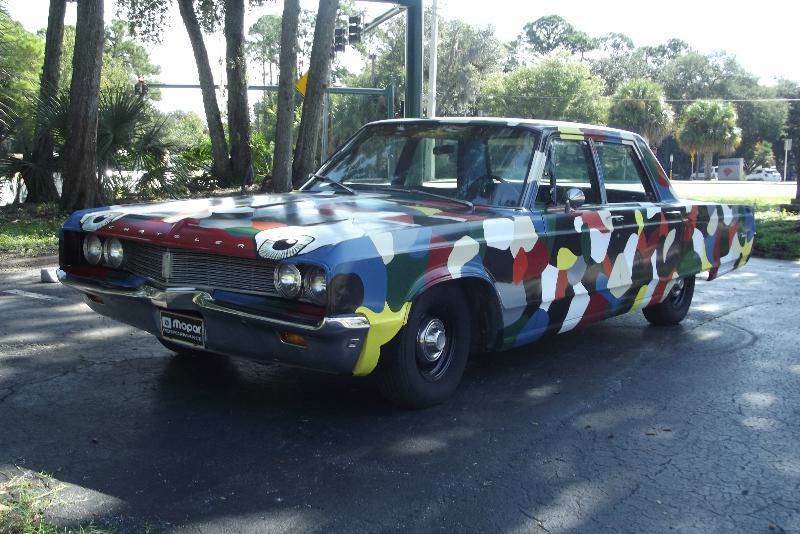 The multi-colored unique camouflage paint scheme of this 1968 Chrysler Newport caught our eyes right away, but once we saw the eyes painted on the front, there was no way we couldn’t feature this in Weird Stuff Wednesday. The artist says this is a Woodstock inspired piece. Not only is there rainbow camo on the outside, but the cloth on the inside continues holds true to the theme with more rainbow colors. This Chrysler only has 78,000 original miles on it, and is powered by a 383 V8 engine. 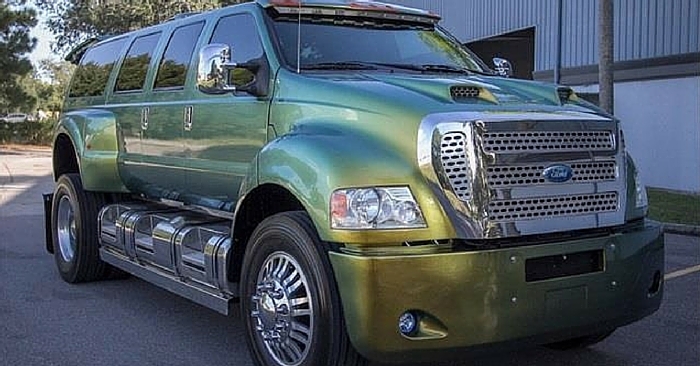 If you’re okay standing out on a daily basis, this could serve as your next commuter car. Finally, take a look at this 1923 Chevrolet Street Rod. 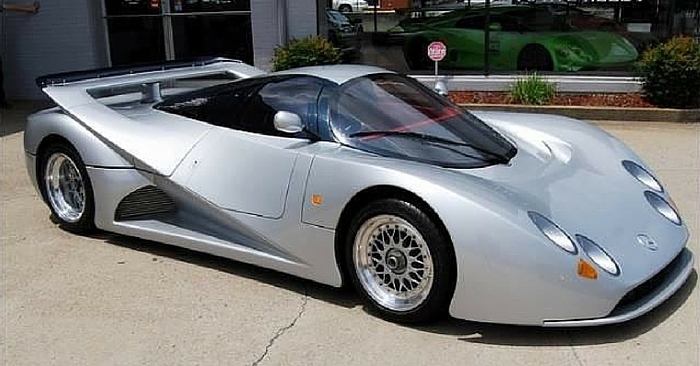 This is a full on drag car, not intended for street use. 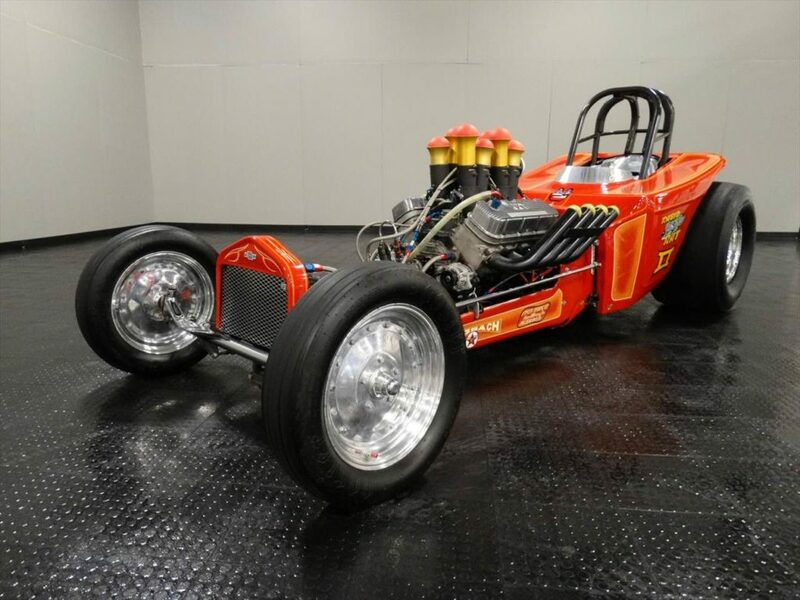 The 498 CID Chevrolet Big Block Mark IV engine produces over 700 hp! 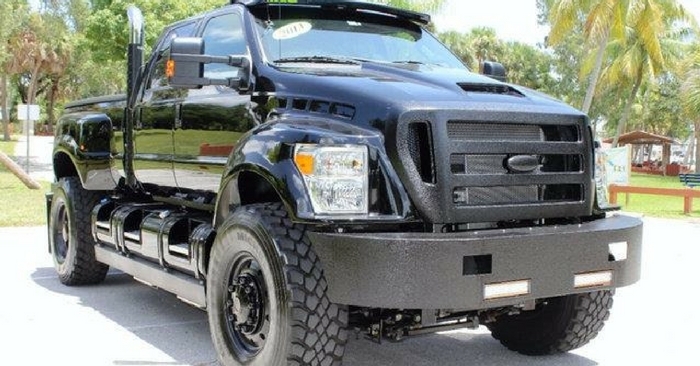 According to the seller’s calculations, this beast could run around an 8.4 second ¼ mile. This Chevy street rod looks fast, too. It has a beautiful ‘60s orange paint scheme with ‘60s logos. If you want a closer look or want to hear this engine fire up, check out the video of this 1923 street rod provided by the seller. 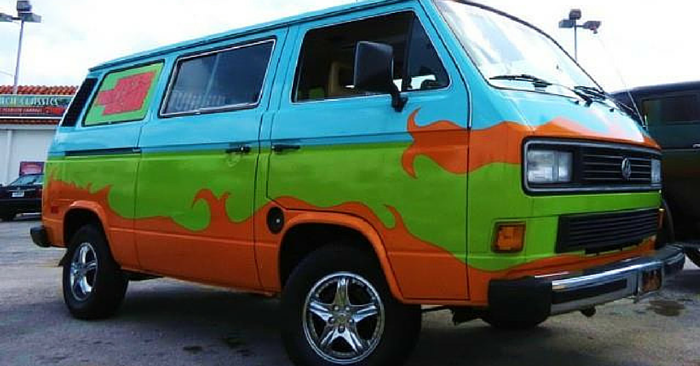 Find a vehicle on Carsforsale.com that you think deserves a spot in Weird Stuff Wednesday? Send us a link in the comments below!